Junk wrecked and broken down vehciles wanted. All years makes and models wanted regardless of year size or condition. 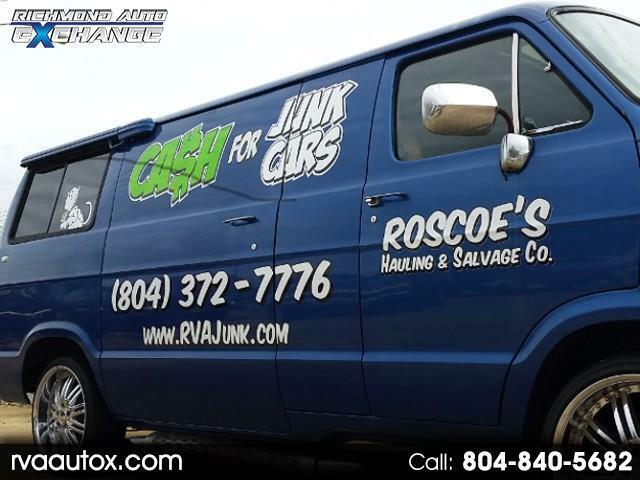 Cash paid on the spot for ALL Call (804) 372 7776 to scheduele an appointment today. Message: Thought you might be interested in this 1990 Other Other.